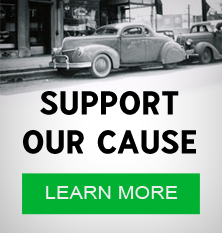 The 1320 Eliminators was a car club out of Altus, Oklahoma. 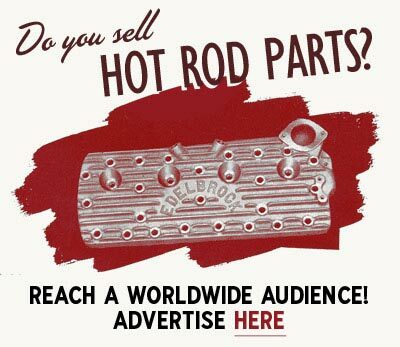 A collection of plaques from hot rod clubs of the Hartford area in the 1950s. Photo courtesy of John Bozio. The Wolf Hounds is an East Los Angeles, California car club. The club was an integrated club, including both whites and Latinos, and when George Gonzales won the presidency in 1954 it made front page news. Photo courtesy of Esteban E. Villegas. Avenue Angels of East Rocakway, Long Island, New York. The club was formed at D & H Service Center in 1955. The Dragettes was an all-girl hot rod club from Kansas City, Missouri. They were members of the Kansas City Timing Association, and according to The Southeast Missourian - Apr 21, 1959 the Dragettes was the only all-girl hot rod club in Kansas City. At the time, the club consisted of seven members. The members were either wives or sweethearts of members of other clubs. The Beatniks Koolsville car club was formed in 1992. 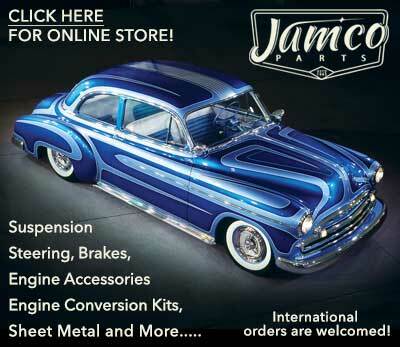 Subscribe to our newsletter and receive updates on Car Clubs and other subjects featured on Kustomrama. 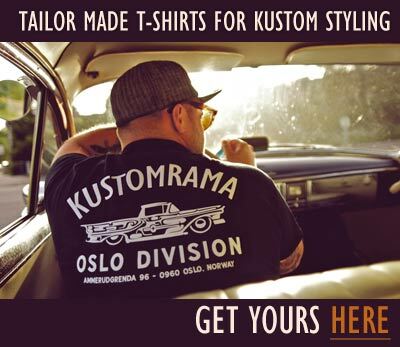 If you have additional information, photos, feedback or corrections about Car Clubs, please get in touch with Kustomrama at: mail@kustomrama.com.